What can your business gain from a hosted phone system? Efficiency, productivity, versatility, cost savings, up-to-date features, and many more! 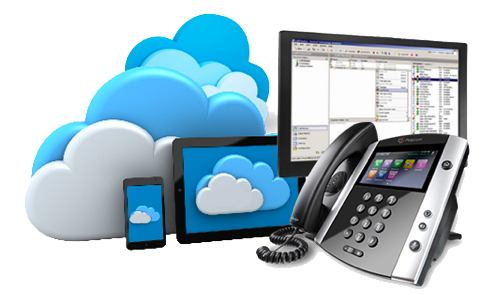 A1 BizCom helps customize a cloud phone system built specifically for your business needs that will impress callers and bring your overall business communications to a new level.